Property 12: Enjoy the best of the Finger Lakes!! Time to book 2019 before it's gone!! Property 16: Charming Waterfront Cottage on West side of Owasco Lake! 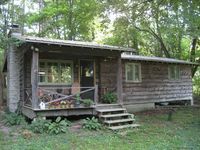 Property 18: Lakefront Cottage in Private Setting! 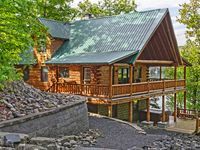 Property 32: Holiday Cove: "A Great Place for a Family Vacation"
Property 33: Wonderful Lake House Life: Lakeside Family Living on Cayuga Lake! Property 38: Cottage with Guest House Near Marina on Owasco Lake! Property 41: Tranquility Base: "Cayuga Lakehouse 1 Mile from Aurora Inn Wedding Venue"
Property 43: Wake up to Beautiful Tuscan Views! Golf Packages Available! Property 46: Finger Lakes -Sunset Cottage on beautiful Cayuga Lake! Property 48: Comfortable Owasco Lake Cottage for Rent!